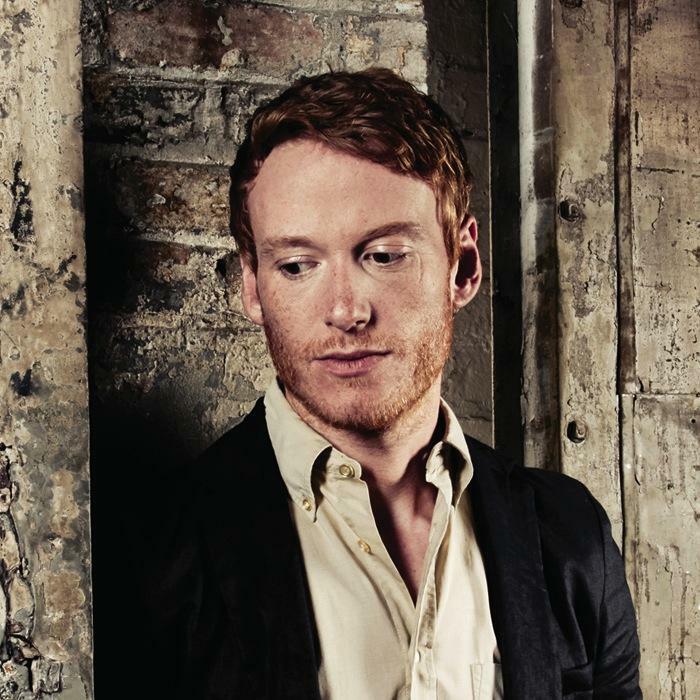 Teddy Thompson (born 19 February, 1976, in London, England) is a British folk and rock musician. He is the son of Linda Thompson and Richard Thompson (who famously performed and recorded as Richard & Linda Thompson), and the brother of singer Kami Thompson. His fifth studio album, Bella, was released in 2011. Thompson's style is difficult to categorize, because his influences are varied. Growing up around folk music, he listened to a musical gamut that covered Hank Williams, Jimi Hendrix, Sam Cooke and gospel. As he fell in with other musical progeny, most notably close friend Rufus Wainwright, his sound developed into his own combination of country/western, rock, and his father's folk-rock. Thompson played regular shows at Jon Brion's venue, Largo, in Los Angeles, while getting his first album contract together. He signed with Geffen who had big plans for him - but Geffen was soon after swallowed up by Virgin, who did not. In 2000 Thompson released his debut album, Teddy Thompson, which received much critical acclaim but little commercial success. He took a few years to tour and write before finally recording his second album on his own. While reviews for his first album were generally positive, the critics have gushed over his second album. Thompson has found his own sound and voice, although his family remains heavily involved in his music. Thompson's fourth album, A Piece Of What You Need was released in 2008. His fifth studio album, Bella, was released in 2011.